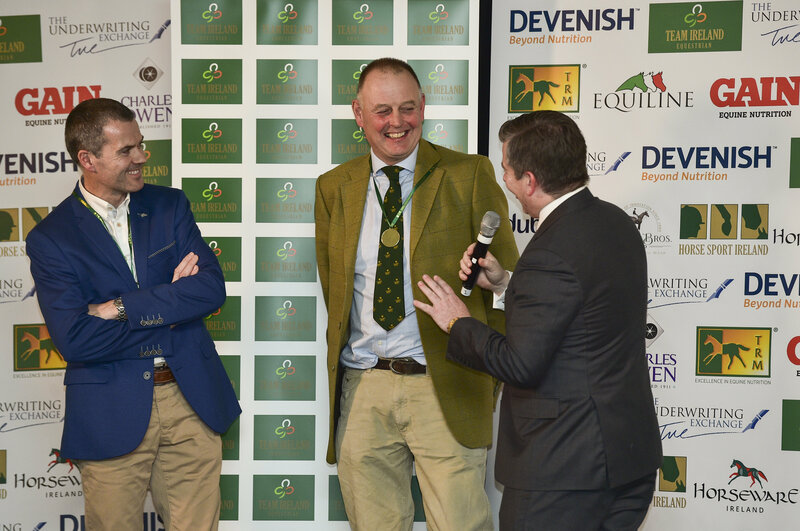 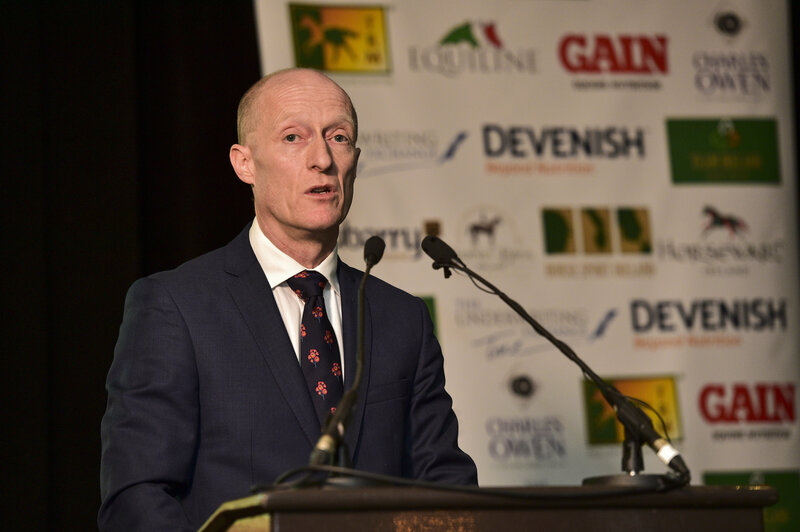 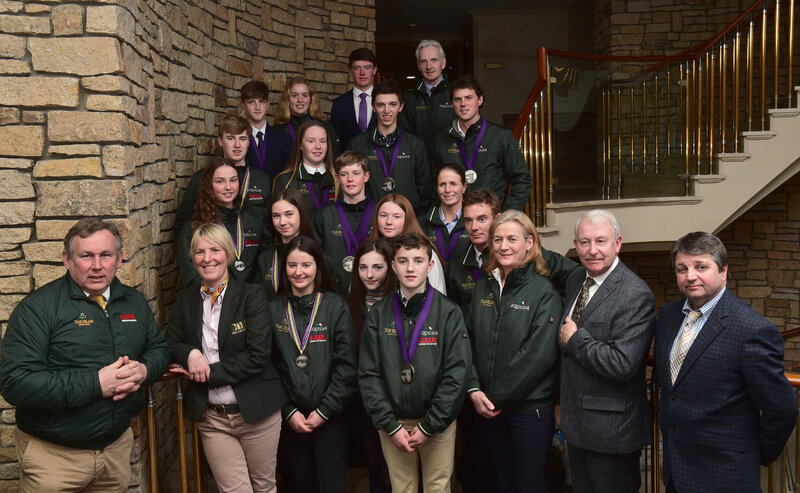 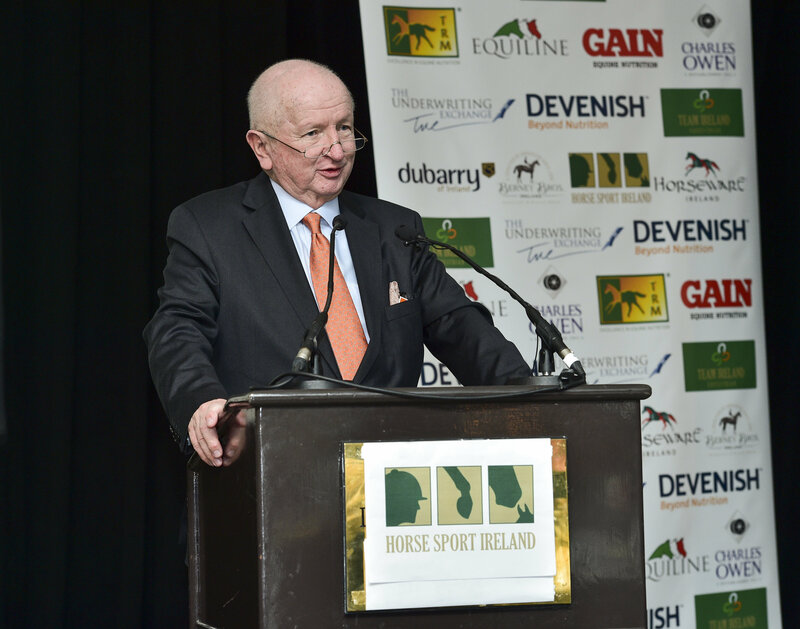 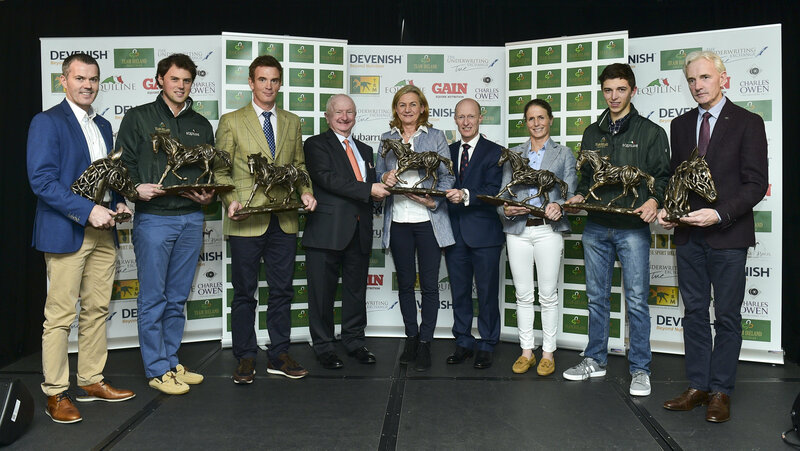 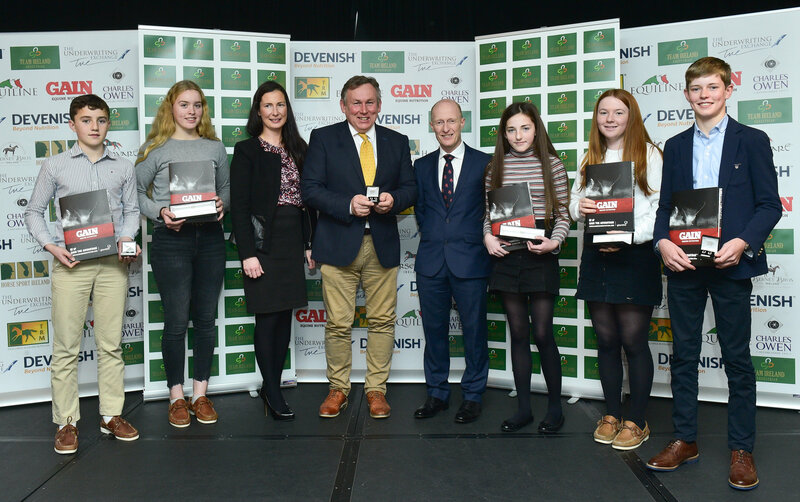 Horse Sport Ireland, the governing body for equestrian sport in Ireland, today (Thursday) hosted a medal reception at Druids Glen Hotel and Golf Resort in County Wicklow, to honour the outstanding sporting achievements of Irish equestrian athletes this year. 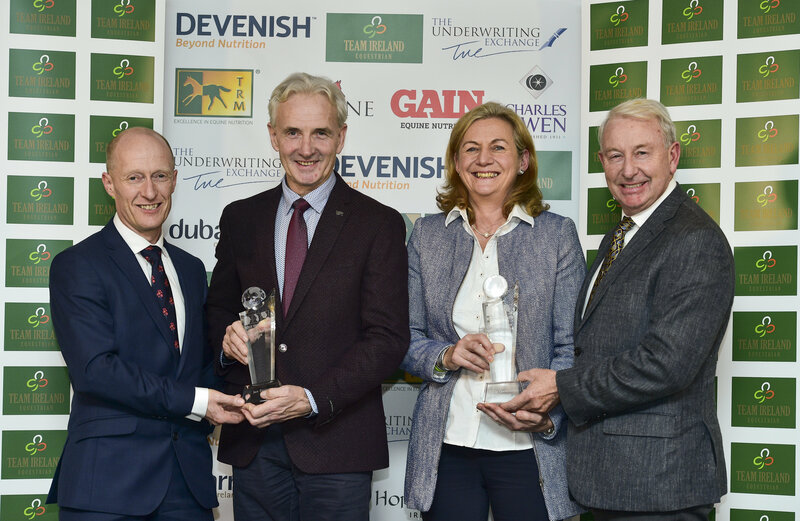 TRM were honoured to be a part of the event as Team Ireland Equestrian official supplement provider. 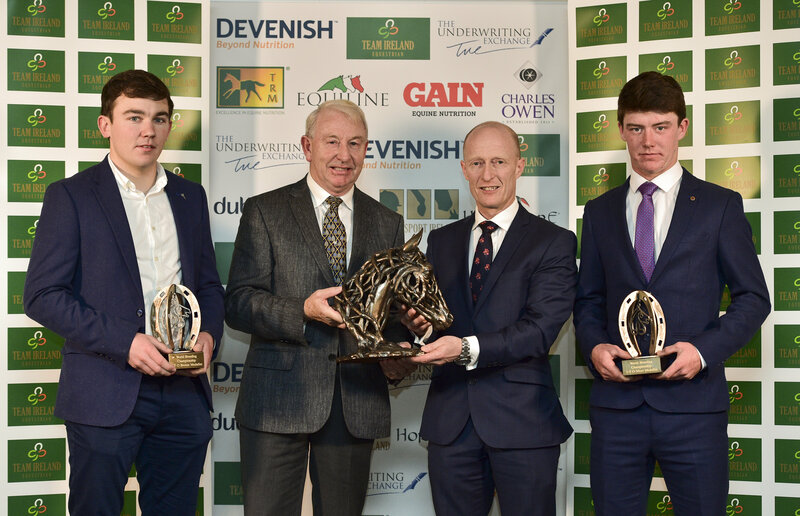 Details via Horse Sport Ireland.